One News Page Australia > World News > Who is the 'Australian-born' suspect behind the New Zealand mosque attack? 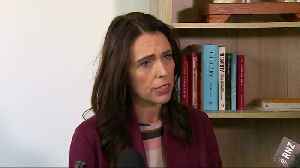 Who is the 'Australian-born' suspect behind the New Zealand mosque attack? 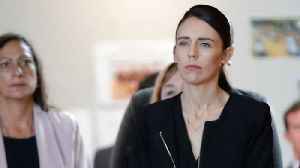 The alleged gunman behind the New Zealand attack has identified himself as Australian-born. 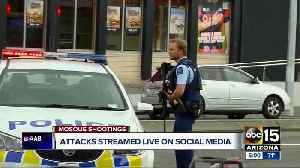 Social media sites are working to remove video of the New Zealand mosque attack that was streamed by the suspect. 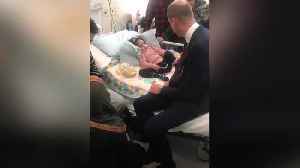 Prince William speaks with a five-year-old Christchurch terror attack victim in New Zealand after she woke from a coma. The Duke of Cambridge visited Starship Children’s Hospital in Auckland today,.. Prince William attended a memorial service in Auckland, New Zealand for Anzac Day. 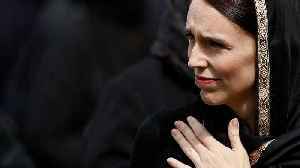 The national holiday marks the anniversary of New Zealand and Australian soldiers, known as Anzacs, landing on the..
New Zealand&apos;s Prime Minister Jacinda Ardern says that her government was not aware of any intelligence suggesting that a devastating attack on Easter Sunday in Sri Lanka was in retaliation for..